Cryptocurrencies and the blockchain technology have disrupted the conservative global financial system and put banks on notice, but some banks have opted to go with the flow rather than get overtaken by the rapidly expanding influence of blockchain-based systems. Ripple is one the companies that has capitalized in helping these institutions cope with the transition. However, the crypto world still faces hurdles in terms of regulatory policies, but if recent developments like the buzz about the approval of a Bitcoin ETF come to fruition, that may finally be a solved case. 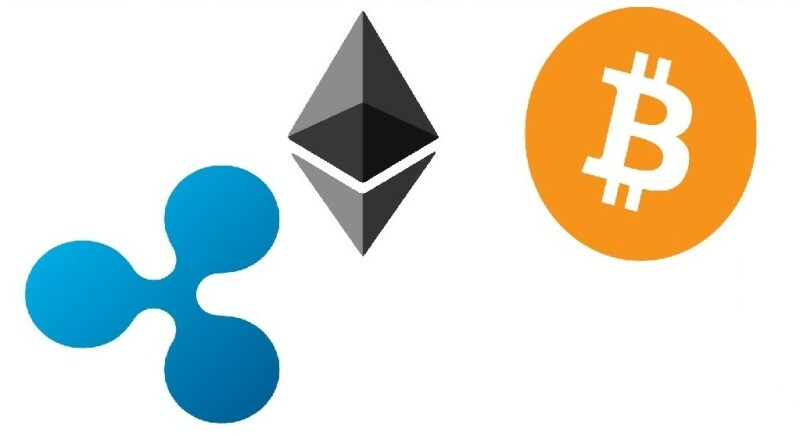 Besides that, cryptos and blockchain-based platforms like Ripple are now enjoying mounting support from various major quarters – some very influential within the financial market. In fact, some major banks in various parts of the world are already using Ripple’s RippleNet to conduct faster and cheaper cross-border funds transfer operations. Ripple’s recent launch of xRapid is bound to make the operations even faster, and that’s something that will attract even more international partners. Besides explicitly mentioning Ripple as the company with the potential to effect real changes in the world of commerce, the WTO’s report also recognized the role of three other cryptocurrencies in driving the change. Bitcoin and Ethereum are already the largest and most popular cryptos by market cap. These two are well-positioned to lead the revolution mainly because of the ease of scalability of their networks. Their strong defenses against cyber attacks add to their list of advantages. If they can win the mass adoption race, they can take on Visa and others. IOTA brings in another operational angle besides the blockchain system. IOTA’s system is based on machine-to-machine processing that creates references in the last two transactions as opposed to blockchain that uses a ledger system based on blocks of transactions. Granted, such positive comments don’t just pop up everyday especially in a volatile market plagued by legal regulations. That’s why this WTO’s report could impact market prices especially for XRP and possibly help Ripple get more partners across the world. Currently, Ripple is already partnered with over 100 banking institutions, although only a few of them are using the system in its testing phase.